Made his debut with Malaga CB 2nd team, EBA, during the 2003-04 season. Signed by Ciudad de Huelva, LEB gold, for the 2004-05 season. 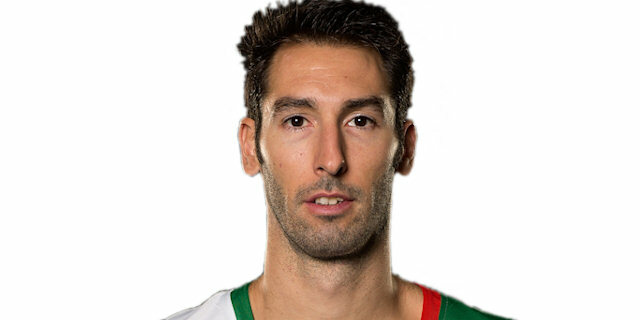 Signed for the 2006-07 season by CAI Zaragoza, LEB Gold. Signed for the 2007-08 season by CB L'Hospitalet, LEB Gold. Signed for the 2008-09 season by Breogan Lugo, LEB Gold. Signed for the 2010-11 season by Obradorio CAB. Signed for the 2015-16 season by Baskonia Vitoria.